Financial Planning Basics for Doctors is a comprehensive guide on building a long-term financial plan for doctors and their families. Subjects covered include student loans, home buying, disability insurance, estate planning, college planning, retirement planning, investments, and behavioral finance, among many others. Each chapter starts with the basics before addressing more advanced concepts, frequently with examples and graphs, and concludes with a concise summary of the key takeaways. Throughout the book, there are links to free downloadable spreadsheets and a planning checklist to help you jump-start and organize your financial plan. The content provided is a result of the feedback the authors have received over thousands of meetings with doctors, condensed into a thorough overview of the most relevant ideas. Teaching hospitals do an excellent job of training our next generation of doctors, yet most new physicians graduate without having had a class on managing their finances. This book was written to fill that knowledge gap. 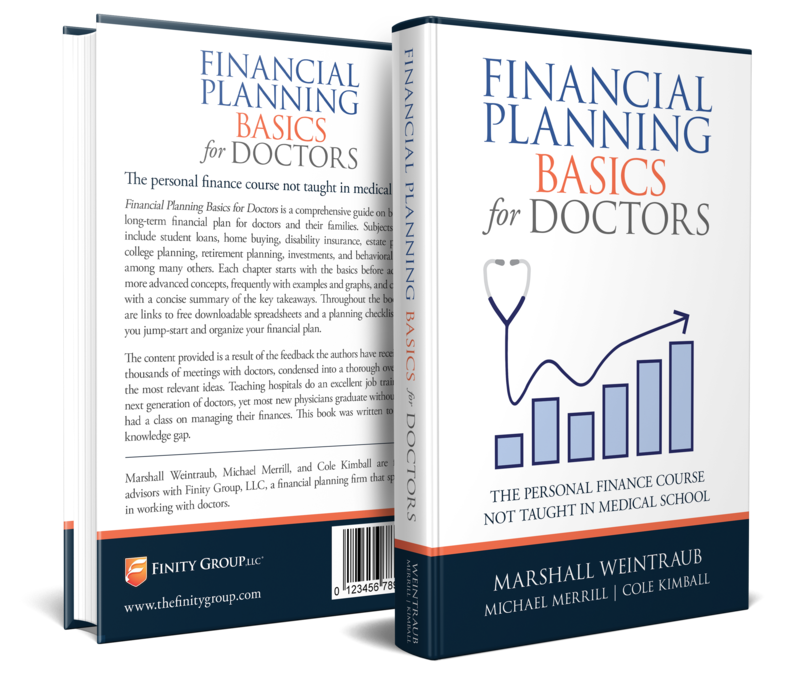 Want a free copy of Financial Planning Basics For Doctors? Meet with one of our financial advisors for an initial phone consultation, and receive your free copy of our book. There is no obligation to continue working with us beyond that initial meeting. We also welcome speaking engagement opportunities. If you would like to host a seminar for your group on the topics covered in our book, please let us know! 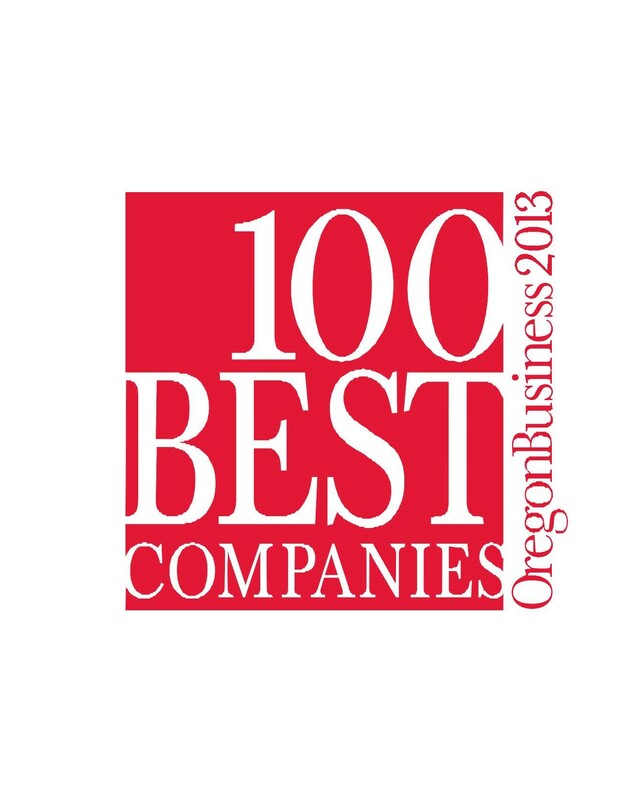 As a reminder, we are licensed in all 50 states, so regardless of where you live we are here to help.